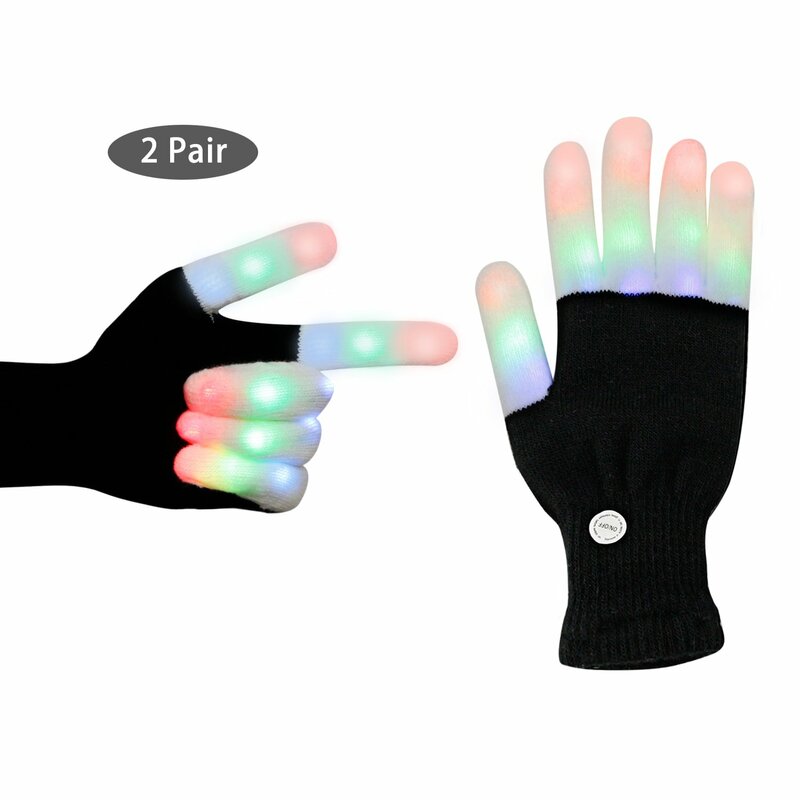 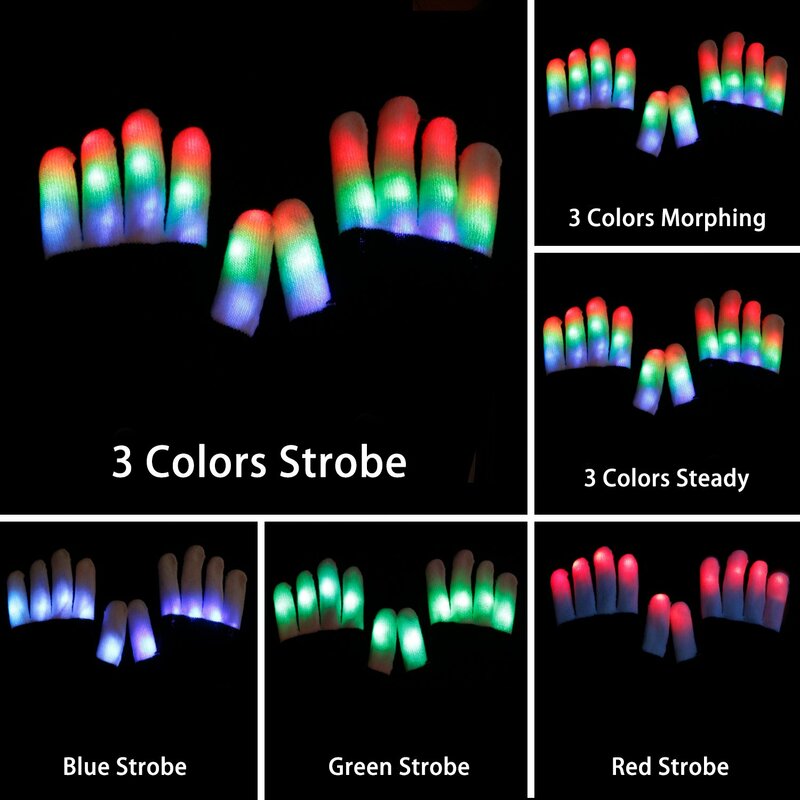 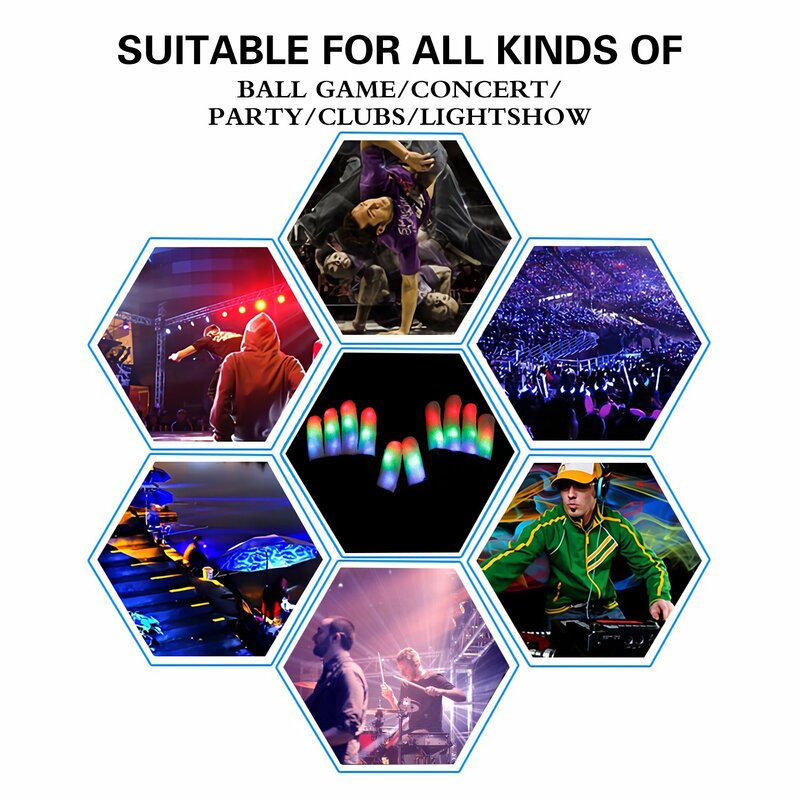 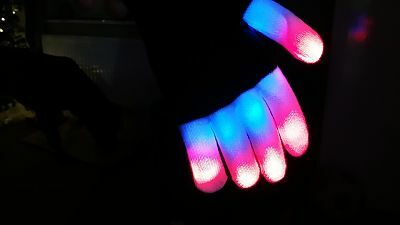 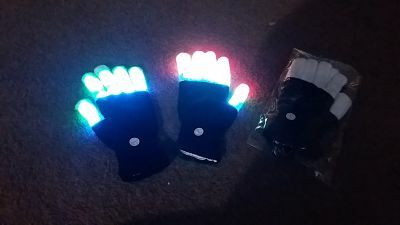 LED Gloves, yes they light up with three colours red blue and green and there are 6 different modes and you get two pairs of gloves too. 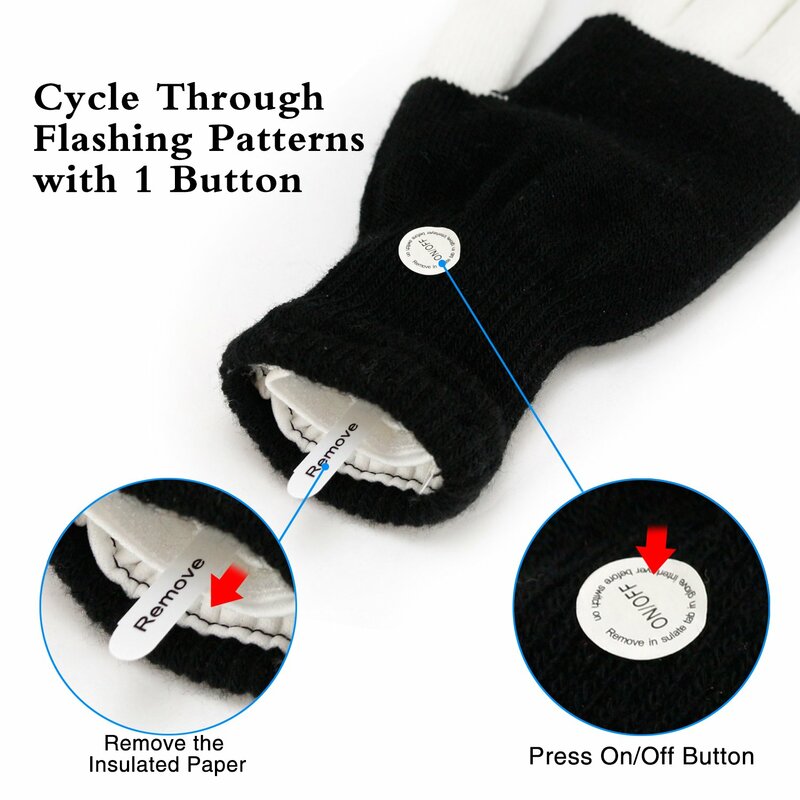 cotton blend , comfortable and stretchable ,batteries are included and replaceable , lasting up to 12 hours if constantly on. 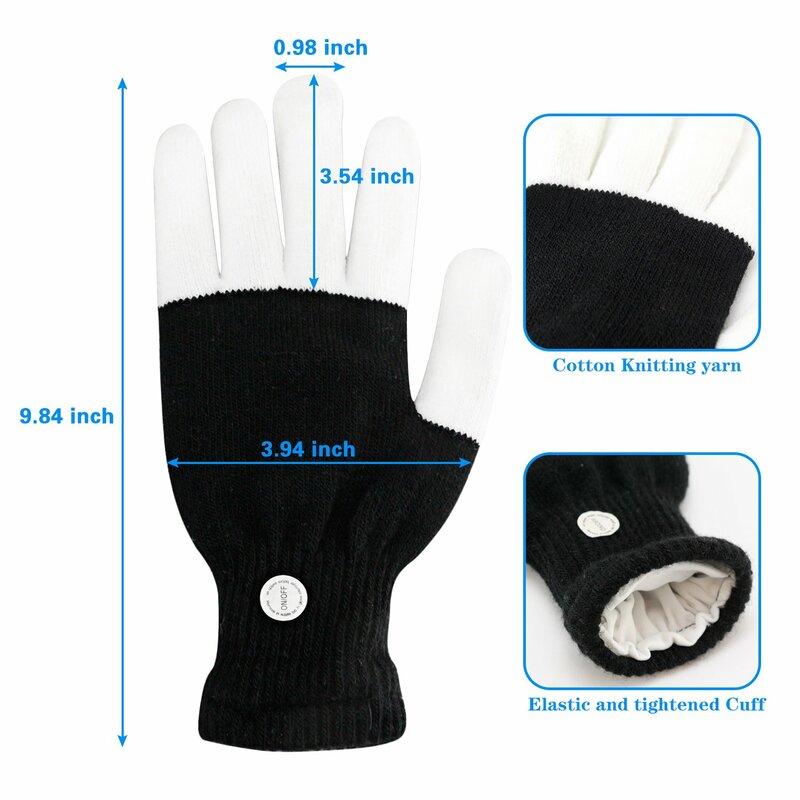 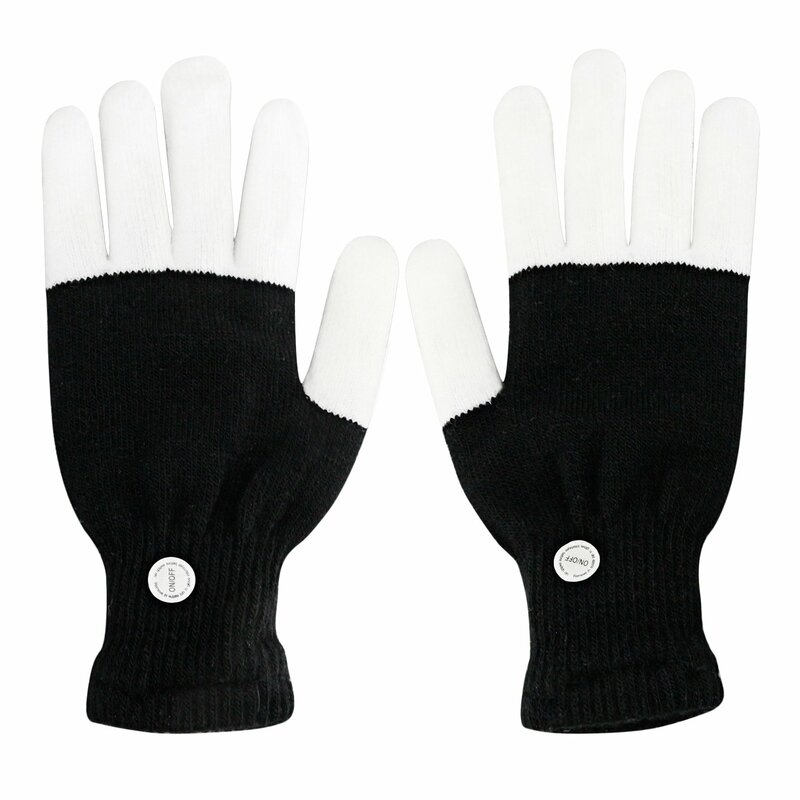 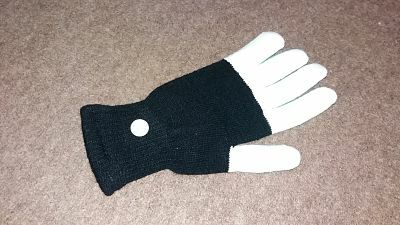 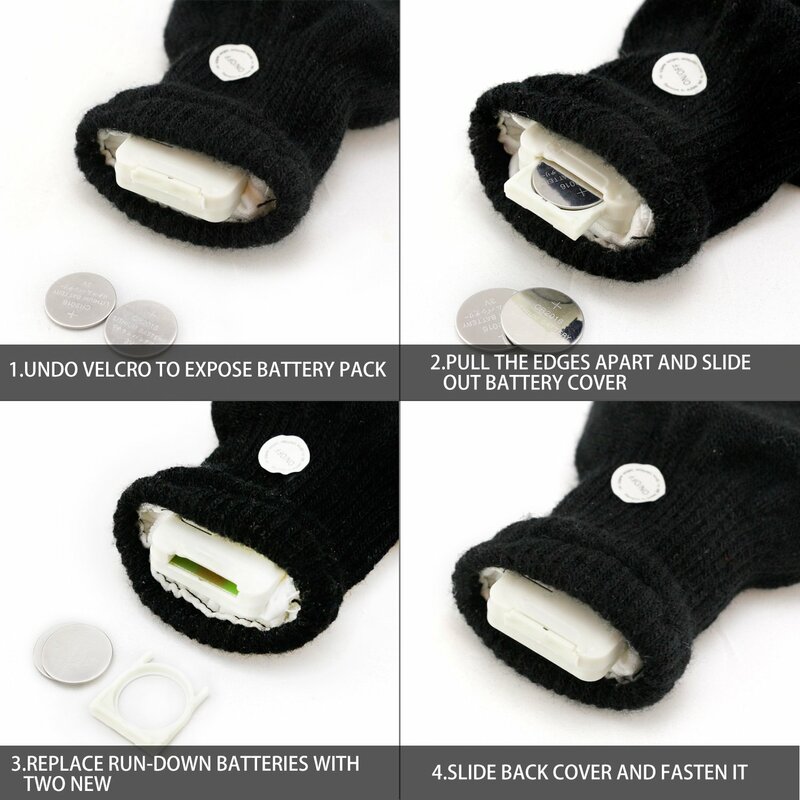 The gloves are black and white and brilliant fun .